Social media tools are very important for a small business. The first step is to make your presence felt in all those popular social networking sites such as Facebook, Twitter, Google Plus, LinkedIn etc. You must also have your own official website with a blog so that your potential clients get to view your company’s portfolio. 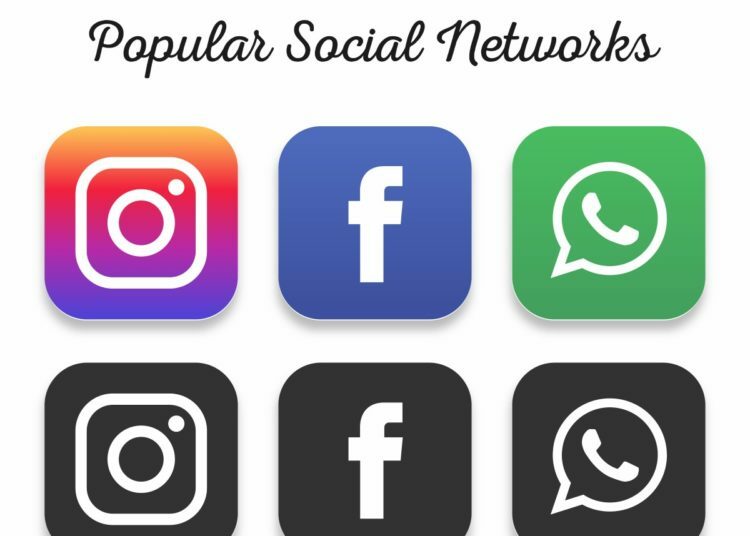 To be active in social networks will help you to drive the traffic back to your website which also gives an impression of you being an expert in the field. Such social networking tools are helpful for various aspects of the marketing plan. For example, it can be helpful for web analytics, email marketing, content discovery, social media posting, content marketing, security and password management and lead generation. It should be able to support your social networks. How many of your team members are expected to manage your social channels. And what should be your budget to buy such tools. The first feature is social media publishing tools. One of the best ways to increase engagement with your customers is by sharing relevant and smart content across all your social media accounts. This will also help to drive the new followers and also will help in establishing your brand. If you do not plan in advance the social media contents then you will end up scrambling in search of something to be shared at the last moment. This could be a big headache as the networks demand an insatiable amount of content. Thus your tool must have a message scheduling feature so that you can plan your weeks or months with some good contents. This can help you to visualize the entire content calendar. You can also have a social media queuing feature which will let you in loading up content that will be sharing posts whenever there is a lapse in content. So, if you ever come across an interesting post, it can be loaded into your social queue which will be published automatically at a later point in time. You can opt for URL tracking tools if you want to find out how your users behaved once they visited your website. Such tools can automatically append all the links shared by you which can be analyzed within your analytics tools. You can use a message approval system so that not all your team members can craft social media messages and only a few people can do so but with an approval from an individual who holds more authority over posting. You also require social media engagement tools so that you can provide services to your customers and grow a relationship with them. You can have a robust social inbox so that it is ensured by you and your team that all the messages are responded back in a prompt manner. You need to ensure that no messages are responded more than once. Hence, an inbox message completion feature will clear it from your inbox once you have replied back. You will be able to know whenever you are done so that you can allocate rest of your time on another social task. Social media monitor can be used to find all the conversations related to your brand irrespective of the fact that you are mentioned directly. Also, you will be able to effectively respond to your clients. You can use a social media analytics tool for analyzing the past social posts which were successful so that ongoing strategies can be informed. This can contribute in optimizing the performance of your company. This is a robust feature for reporting which will prove your worth. Engagement report will help to give you an update on how well you are able to keep up with your clients.